If you've been reading for a while, you know that a few months ago I compared ACE and AFAA certifications. Then, a few weeks ago, I told you about AFAA's Apex event and declared that I was going to study and get my group ex certification. 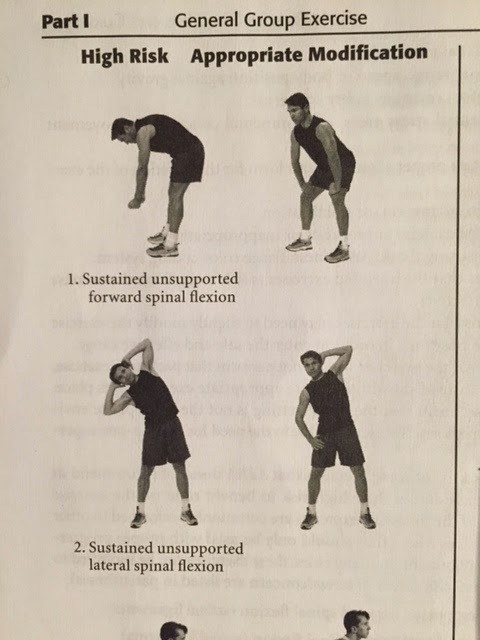 There's a long list of exercises that AFAA says to stay away from in a group ex setting... but they also provide modifications that make the moves safer. 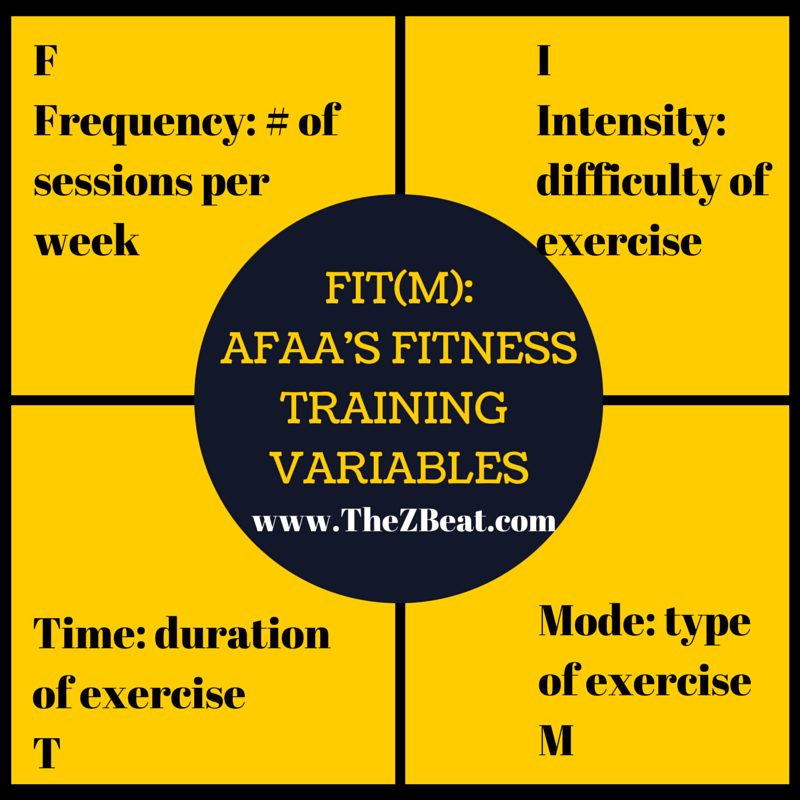 AFAA provides a ton of practical advice for engaging new exercisers and folks who are at a beginner fitness level, including ensuring they know what to wear to be comfortable and safe and checking one's own biases before offering advice and training. I love that they address the psychological side of exercise in addition to the physical. As much as I enjoyed reading this book, I made a tough decision and will NOT be taking the exam this February for two reasons. First, I'm not sure I can commit to the continuing education required to maintain certification over the next few years. Second, I've been crazy busy at work and the thought of studying for a test started to stress me out. 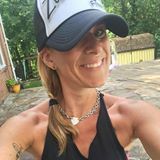 Fitness is my outlet, and I want it to stay a fun, healthy habit - not a chore. I haven't ruled out taking the test later in the year, but for now, I'm just studying up to expand my instructor toolkit. Next book on my reading list: Fitness Theory and Practice. I'll report back! This article hit home! I to have been contemplating about getting certified as well which is better ... great information! I can't wait for the next issue! Thanks so much! I have also been contemplating doing AFAA or ACE...but i think your strategy is perfect! Knowledge is power! Once something becomes stressful, its not enjoyable anymore!